I am pleased to present a new Solo Travel Destination Post from Solo Travel Society member Carol, to complement an earlier one by Krizzia. They both submitted reports from their solo trips to Singapore, each from their own unique perspectives. 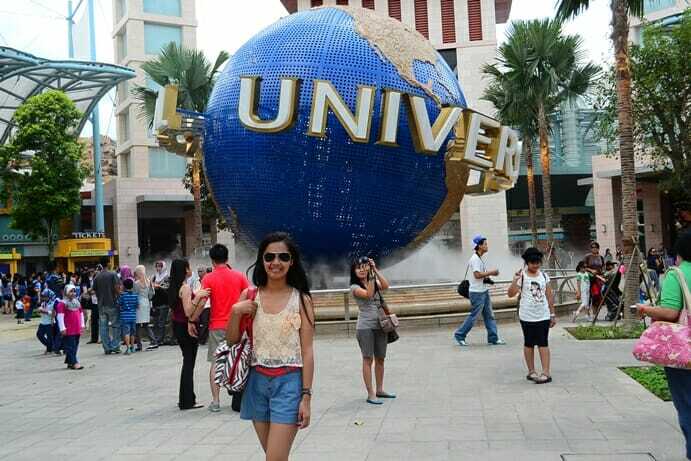 Do you have a solo travel destination that you would like to recommend? Submit your description here, along with a few photos, and share it with fellow travelers! If you want somewhere different to stay on a Singapore stopover that’s not in the city, then Joo Chiat is a great alternative. It’s closer to the airport, making it cheaper and quicker to get to than the city. 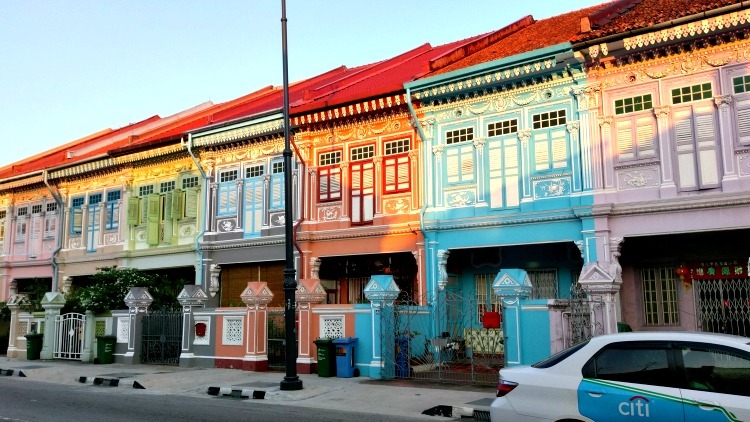 Its main attractions relate to its Peranakan history and beautifully decorated houses and the fact that it’s just a short bus ride from the city. The ‘beach’ isn’t too far away either, where you’ll find a cooling breeze and grassy park lands. The main street, Joo Chiat Road, has all varieties of cuisines and markets within easy walking distance (karaoke bars too, if you want) and the large, modern air conditioned shopping center has a movie theater and a Tim Ho Wan dim sum shop. It’s very easy to spend a day or two just in this district alone, walking the streets and coming across all sorts of interesting shops and people. I stayed at the Fragrance Hotel. There weren’t a lot of options, and this one was basic, but clean and well located. 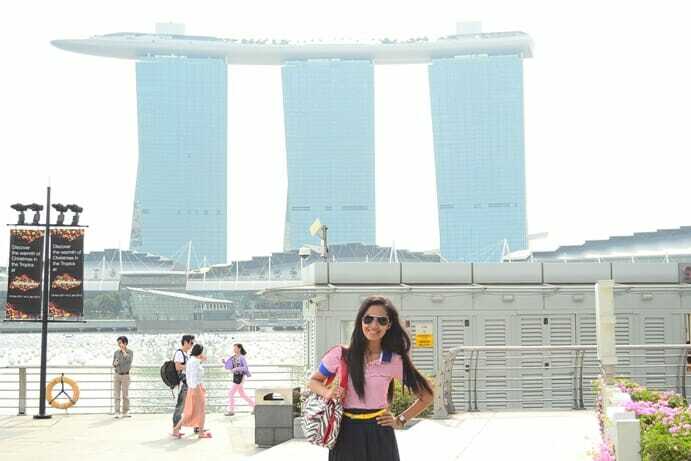 Singapore would be a nice place for first time solo travelers because it feels very safe, and it is easy to get around on your own. Getting lost is not a problem, as most people speak English and are friendly and happy to answer questions and help out travelers. Public transportation is convenient and easy to access. Buses, trams and an excellent subway system (the MRT or Mass Rapid Transit) are all inexpensive and efficient. 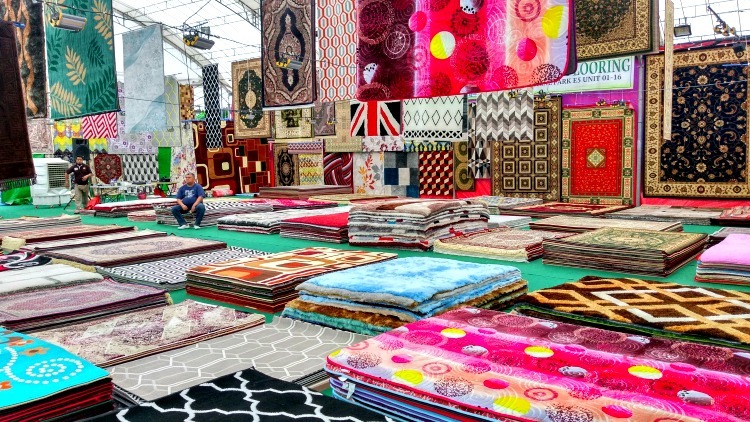 If you are interested in shopping, then Singapore could be the Asian version of New York for you, with many high end designer boutiques, but also bargain-priced shops selling everything from clothing to electronics to antiques. Singapore is well known for its delicious and diverse food offerings. Some of the major cuisines represented include Chinese, Malay, Indian, and Peranakan, but a wide array of international foods are also available in a range of prices. There are also a wide range of choices in accommodation, including hostels where you will easily meet travelers from many different countries. 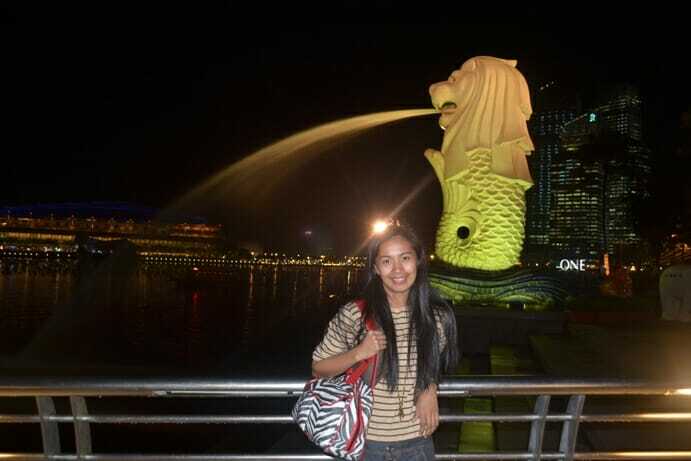 The iconic Merlion – head of a lion, body of a fish. 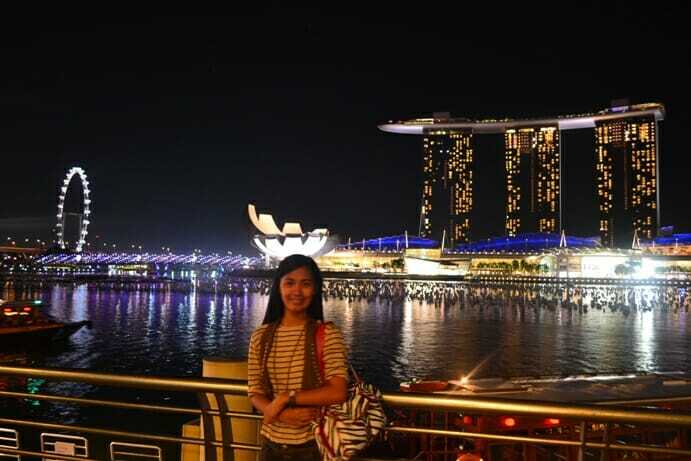 For yet another perspective, check out Solo Traveler Artist in Residence: Images of Singapore.